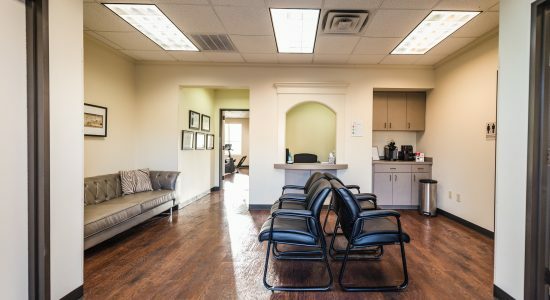 Proudly serving North Texas communities!  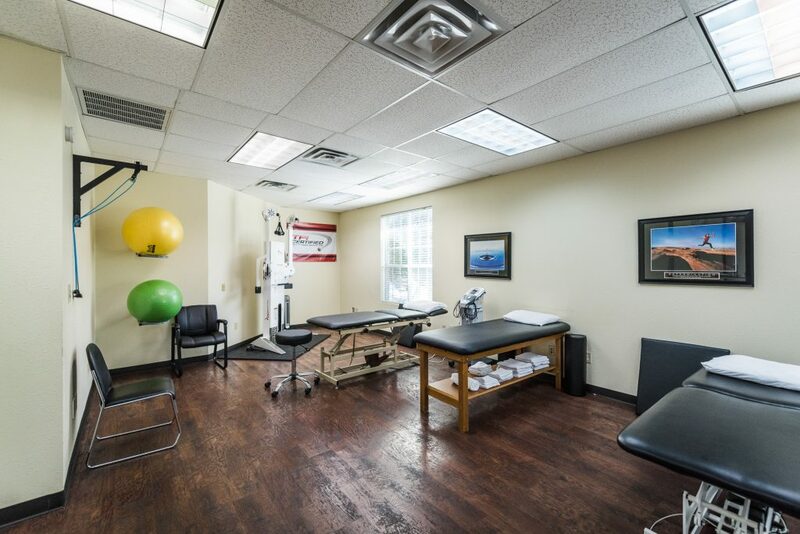 We proudly offer our outpatient physical therapy services at two north texas area locations: Denton and Cross Roads. 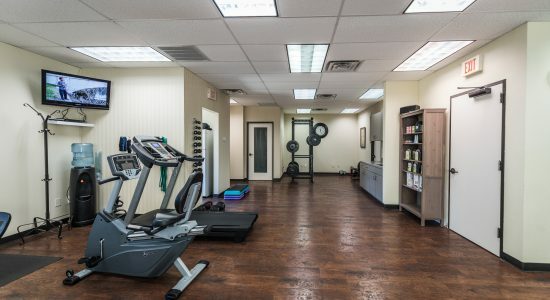 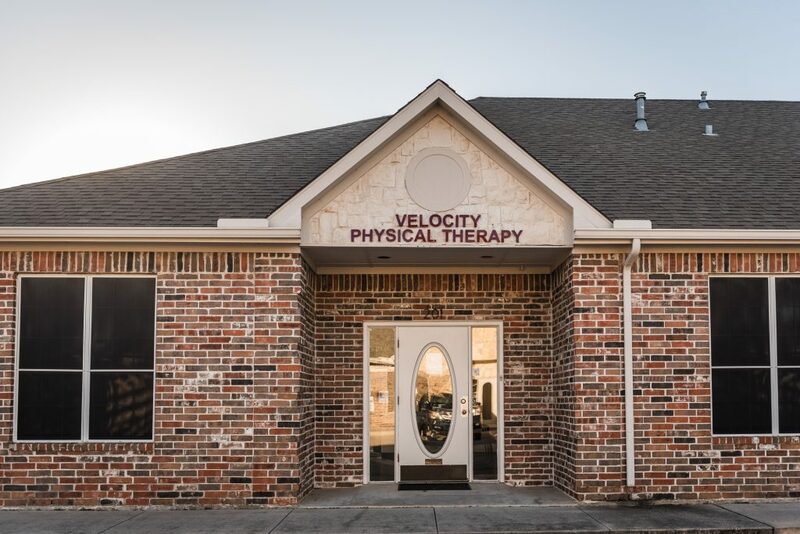 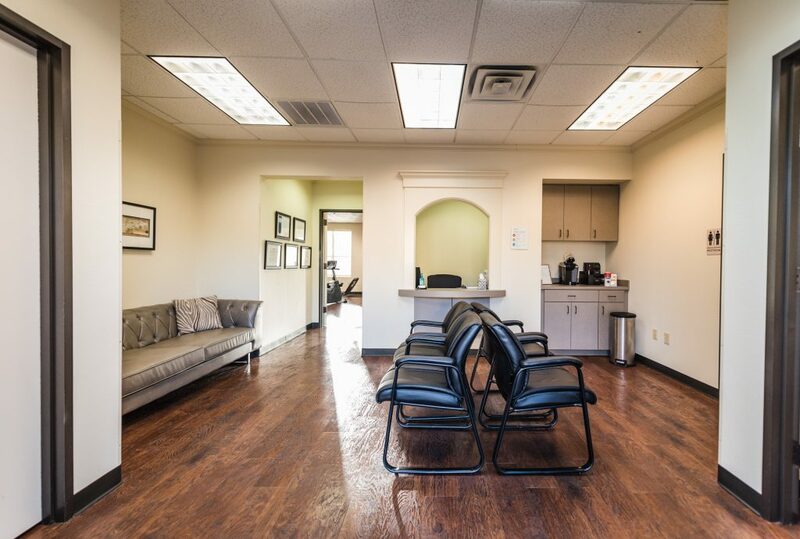 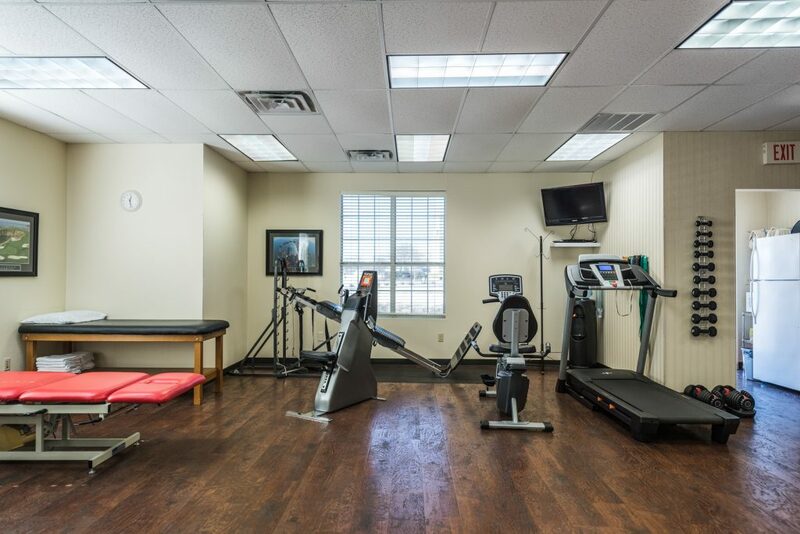 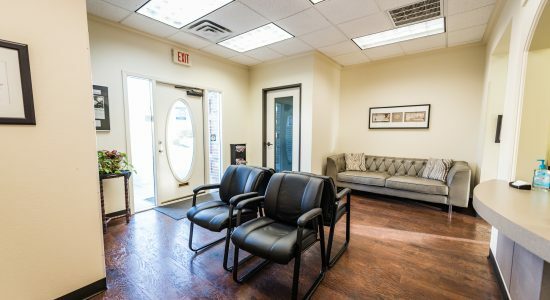 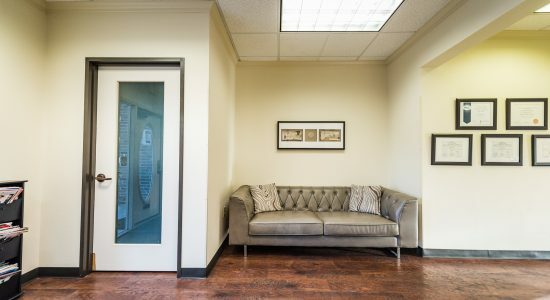 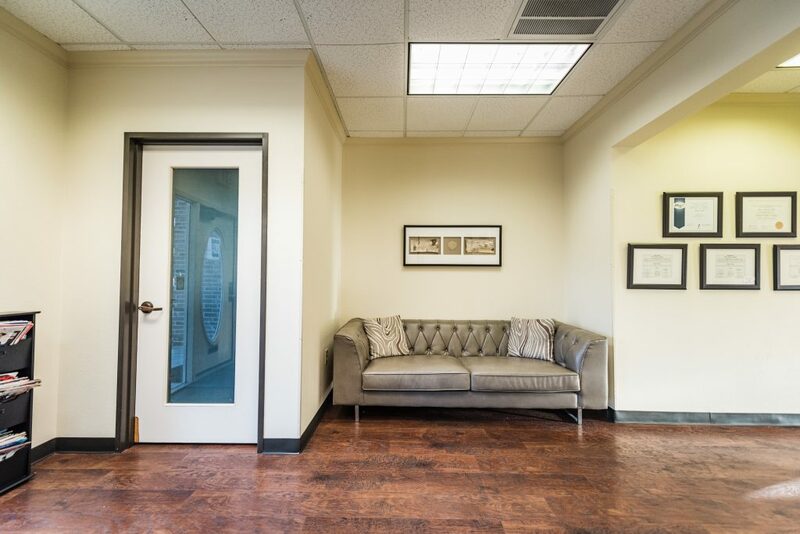 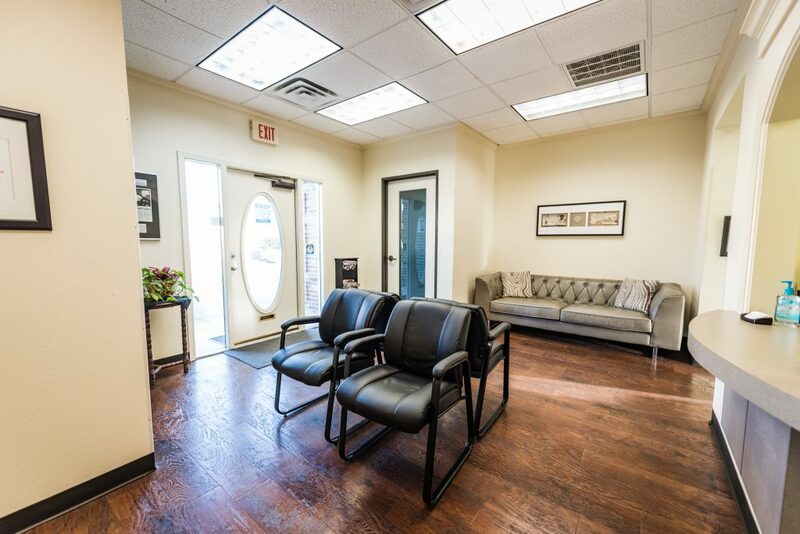 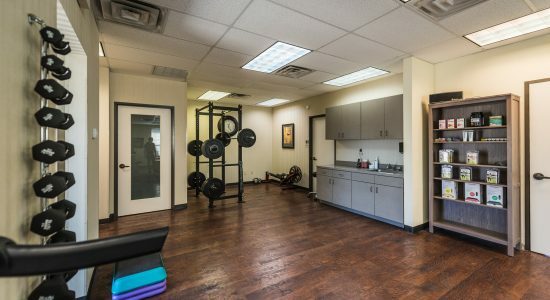 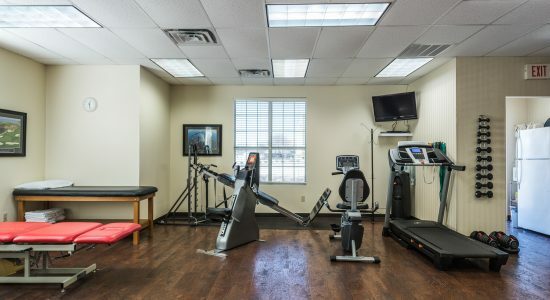 Our clinic in south Denton provides physical therapy services for those living in: Denton, Argyle, Lantana, Ponder, Krum, Corinth, and surrounding areas. 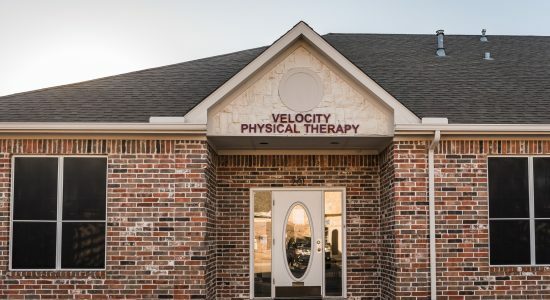 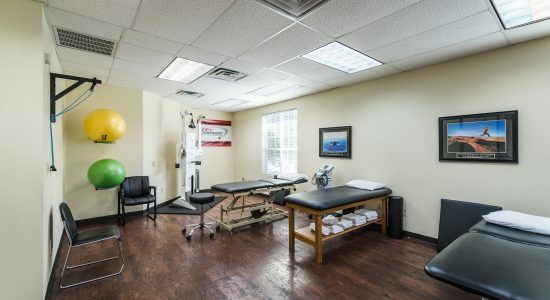 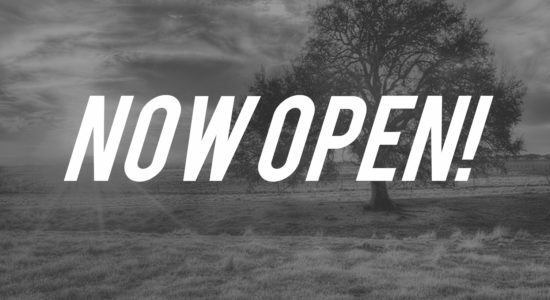 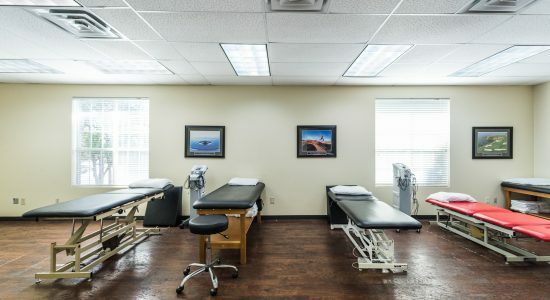 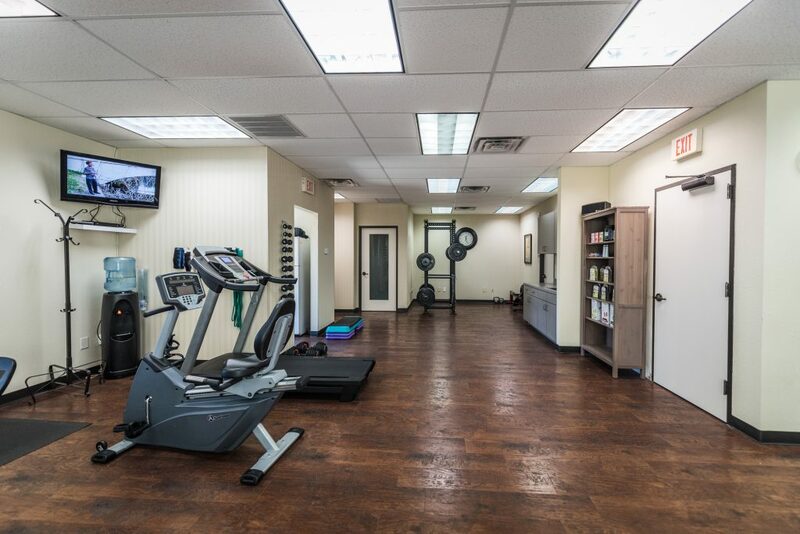 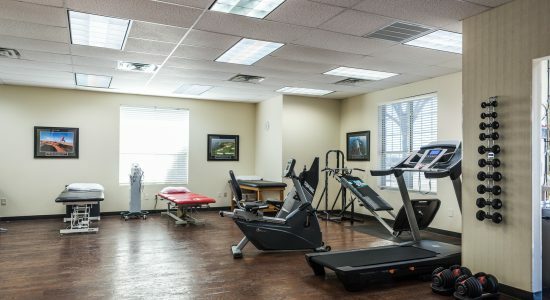 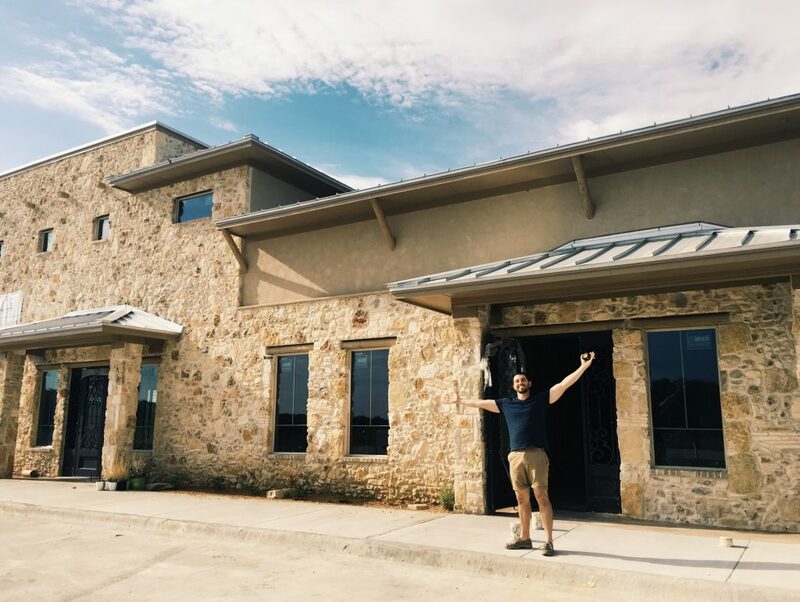 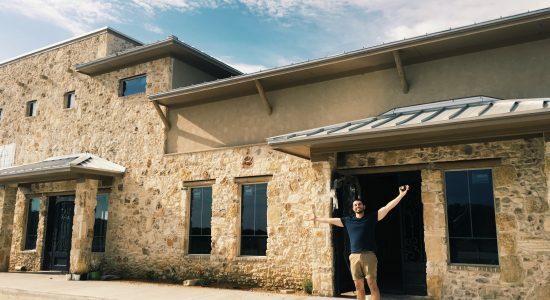 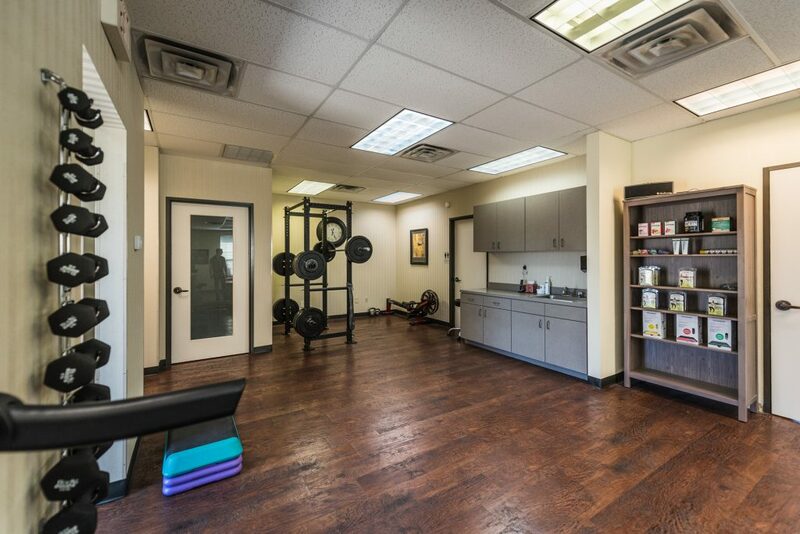 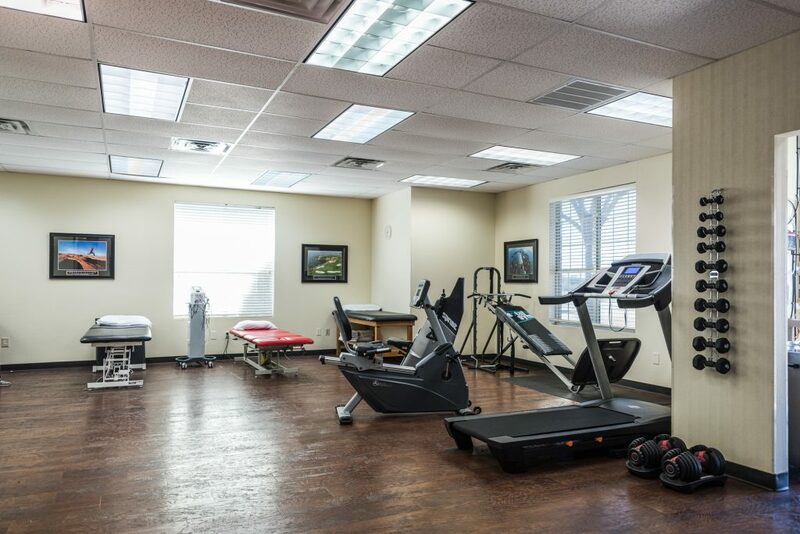 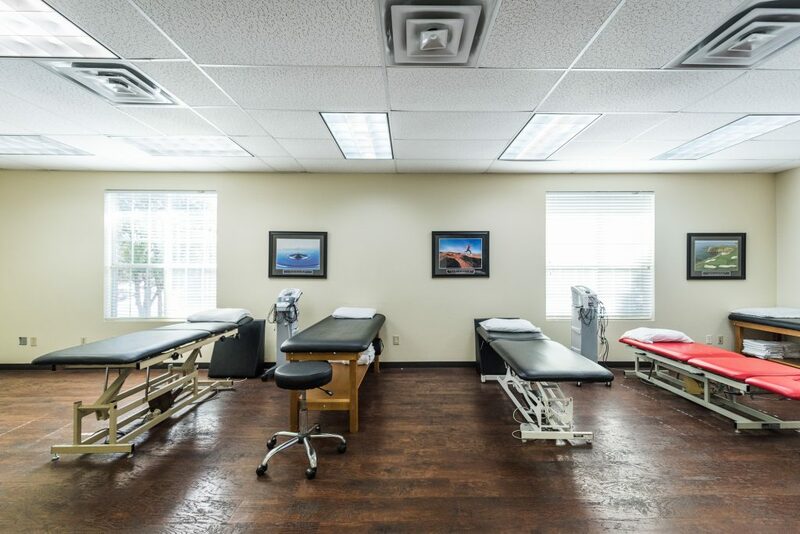 Our Cross Roads, TX location provides physical therapy to those living in: Cross Roads, Aubrey, Pilot Point, Oak Point, Little Elm, Krugerville, Providence, and surrounding communities off US HWY 380 between Denton and McKinney.